Approximately 1000 total Questions, representative of actual Transport Canada PSTAR, Recreational Pilot, and Private Pilot questions (current and valid for 2019) with full, detailed explanations of the answers written by an experienced team of flight instructors. There's no need for those expensive books any more! Our software features questions just like in those books. However, as we are not limited by space limitations, we can provide better explanations and more figures. Plus, the software is quick and you can of course use it to generate practice tests to check your knowledge. 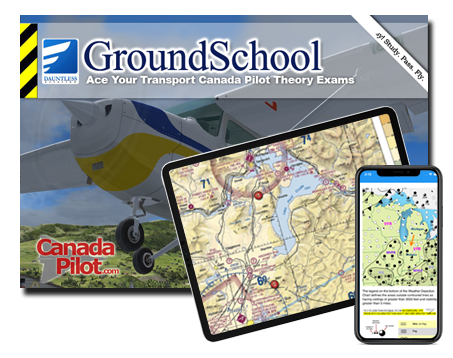 Hundreds upon hundreds of representative questions on all applicable topics for the Transport Canada pilot written examinations - aerodynamics, regulations, weather, navigation, and more! Powerful and flexible study and learning modes to configure the software means maximum learning efficiency for you. Dozens of charts and figures included. A fairly comprehensive built-in library of aviation provides (via the Internet) an extended reference beyond what's provided in the program. Look up CARs, AIM, key TC documents, etc. This "smart" software detects and zeroes in on those areas where you appear to be having difficulty and concentrates your study on those areas for maximum efficiency. Printouts galore to show to your instructor / FTU. Suitable for student pilot through senior airline captain use. Used by tens of thousands of pilots worldwide. FREE demo! You're welcome to try it, FREE, right now! Approximately 1000 total Questions, representative of actual Transport Canada questions (current and valid for 2019) with full, detailed explanations of the answers written by an experienced team of flight instructors led by professional pilot and flight instructor Dominique Bergeron. 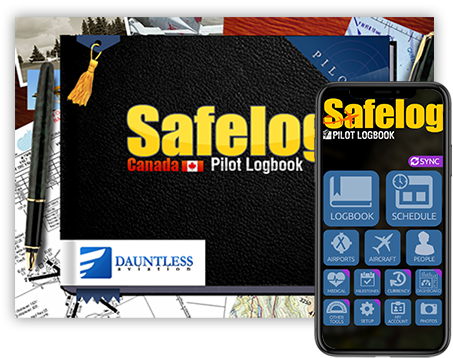 Hundreds upon hundreds of representative questions on all applicable topics for the Transport Canada Instrument Rating Aeroplane pilot written examination, including the latest regulations involving approach bans and similar topics. Licensed Canadian Pilot? 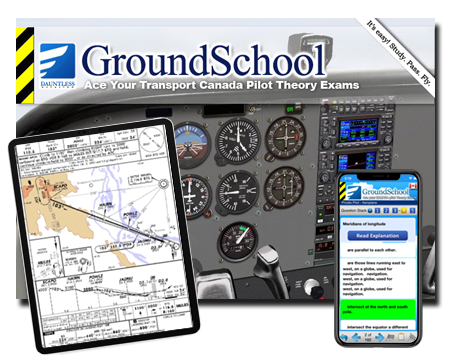 Our GroundSchool FAA written test prep software will help you convert your Transport Canada Private Pilot, Instrument Rating, CPL (Commercial Pilot) or ATPL (Airline Transport Pilot) license into an equivalent FAA certificate quickly and easily. To do the conversion, you must meet a few requirements (relatively straightforward for most Canadians) and also take and pass an FAA written test. Our software is 100% what you need to take and pass the FAA written test that you need. This software costs about the same as what a book does, but is significantly more time efficient. Our software works on YOUR pace at significantly lesser cost. No-nonsense. Just sit down and score highly. We've had people report scores of 100% after just a few evenings of using our software. No, you do not need to give up your Canadian license to do the conversion, but having a US license will give you better career and operational flexibility in a myriad of ways. 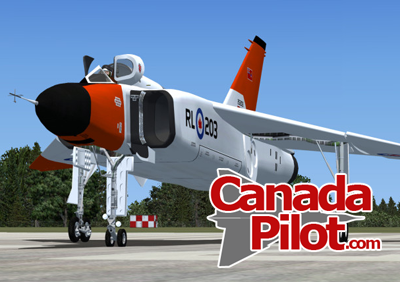 The Avro Arrow Our CanadaPilot com logo is based on the innovative and revoluationary CF-105 Avro Arrow aircraft. Click here to learn more about this beautiful aircraft and learn about why we chose this enudring symbol of Canada's aviation heritage to represent our humble website.